Figure 1. Removing Lead 1W16E2 from Vehicle Ground. 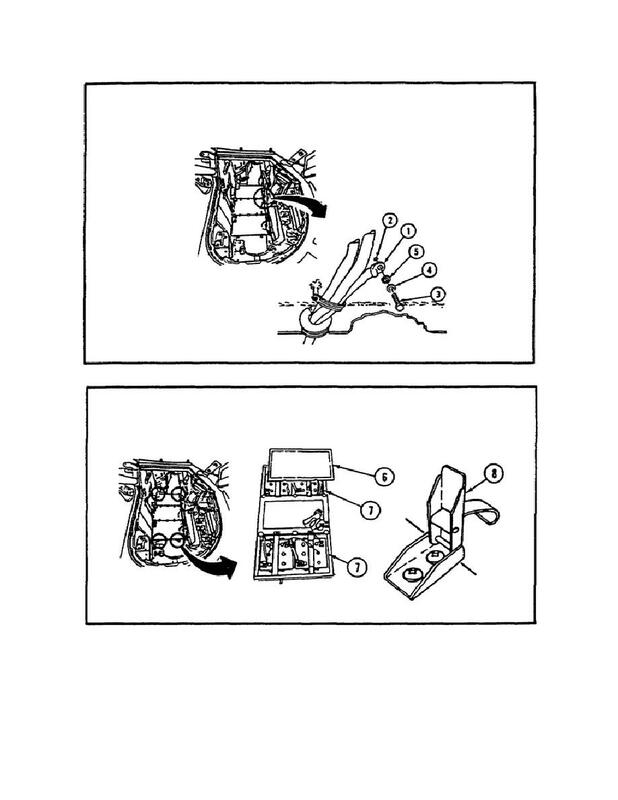 Home > Ordnance Documents and other related manuals > > Figure 1. Removing Lead 1W16E2 from Vehicle Ground. Figure 3. Removing The Lead From the Negative Terminal Clamp On Battery Number One. from the screw (5) on the clamp (2).